If you’ve ever sought out energy-boosting alternatives to your morning latte, you’ve likely heard of ginseng by now. But the root-derived herb is so much more than that. For centuries, ginseng has been used in traditional Chinese medicinal remedies, and is believed to enhance memory and defend against illness when ingested. The skincare benefits are equally as impressive: studies have shown that topically, ginseng may help even out your complexion, reduce rough texture, amplify hydration levels, and help firm your skin, visibly improving lines and wrinkles. Plus, it’s an antioxidant, so it works to provide defense from free radicals, which can cause signs of aging. While we recommend consulting with a doctor before heading down the aisles of your local drugstore and gulping down the nearest ginseng supplement you can find, we give you full authorization to browse the shelves of your nearest beauty retailer! There’s plenty of potent ginseng-infused formulas to be found, tested, and loved. Keep reading for a few of our favorites. This lightweight, fast-absorbing formula combines the powerhouse ginseng with caffeine for a megadose of energy and hydration. Bonus: its refreshing citrus scent will help wake up your senses, too — perfect for revving you up before a 6 a.m. spin class. 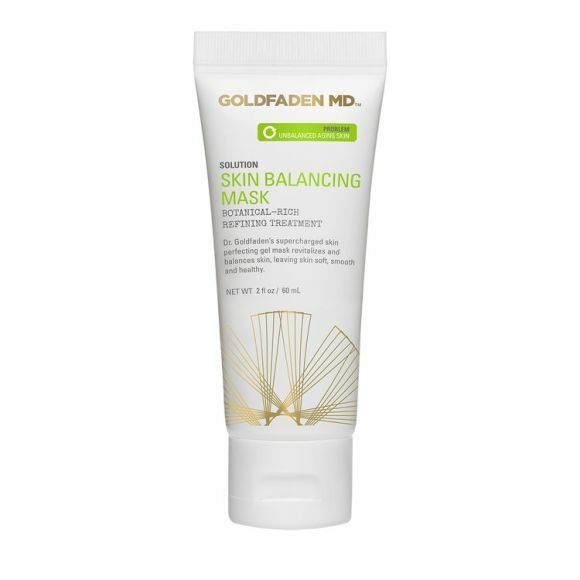 Packed with botanicals, this hydrating mask combines the star ingredient ginseng with honey, flower essences, and peptides to help firm the appearance of your skin while working to balance and brighten. The skin around your eye is extremely delicate. 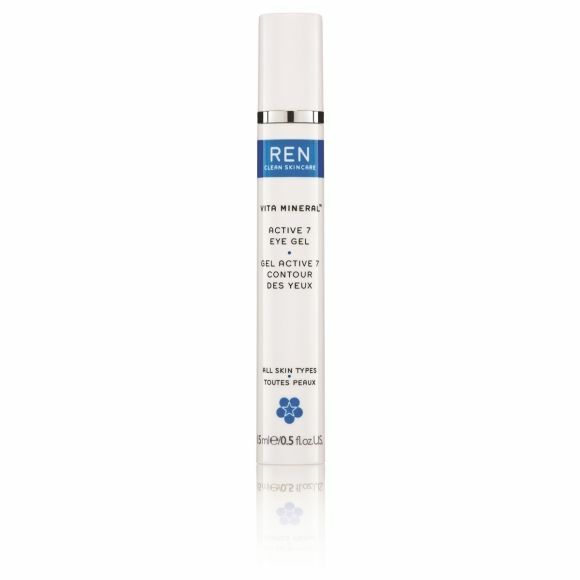 This gel formula won’t weigh down the area, but instead gently delivers a concentrated dose of ginseng, arnica, and hyaluronic acid to help soothe, hydrate, and make undereye bags appear less puffy. This luxurious body lotion is infused with a complete cocktail of nourishing ingredients — ginseng, wild thyme, mangosteen, and gingko, just to name a few. It also features an illuminating complex and SPF 30, so it makes your skin appear more radiant as it helps protect it from the sun. Fans of this formula love it for its rich (but not greasy!) texture, which combines the essences from both the root and flower of ginseng to help soften, improve firmness, and deliver a radiant glow. 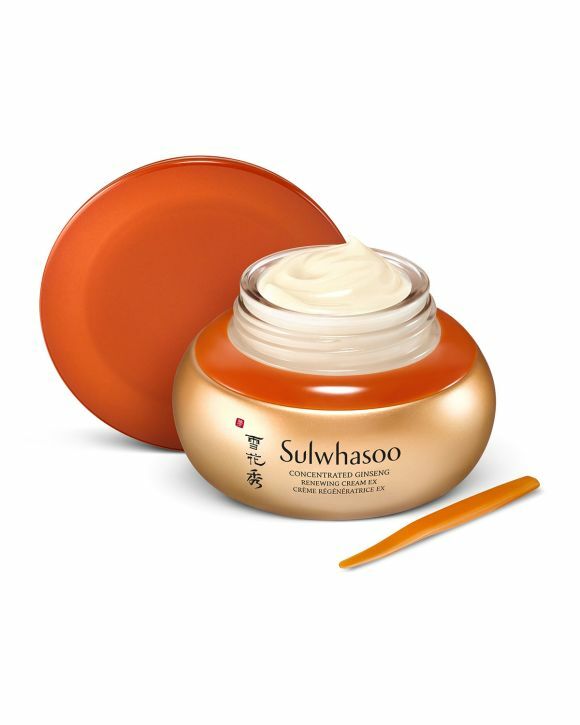 This formula is a quadruple threat — ginseng and gingko biloba extracts work to deliver free radical protection, the peptide blend Matrixyl 3000® to help promote collagen production, and shea butter hydrates. 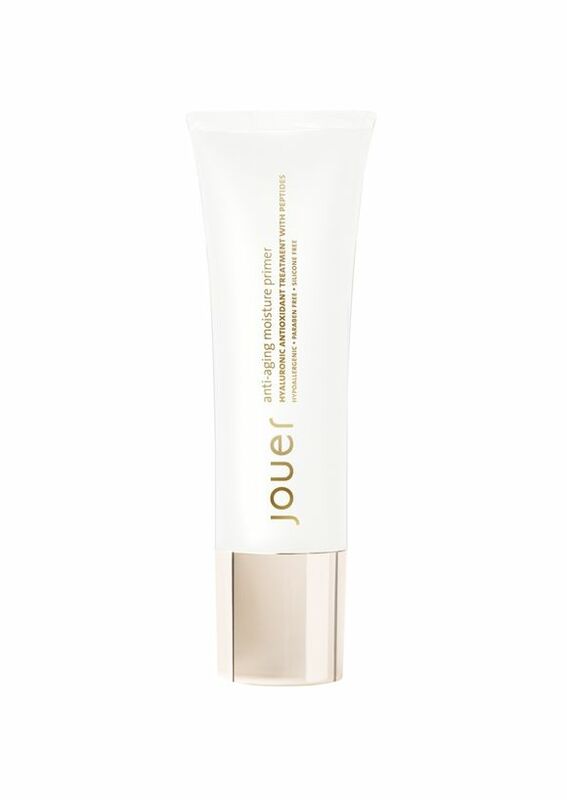 It’s all blended into a primer that works to keep your makeup in place. 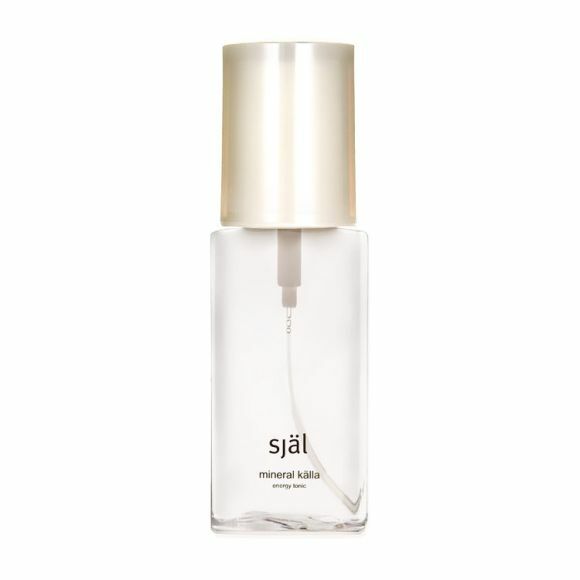 Use this rosewater-based, ginseng-infused mist before or after makeup application (or pretty much anytime!) for a refreshing burst of hydration and a boost in the appearance of your skin’s radiance. The formula also includes rose quartz!